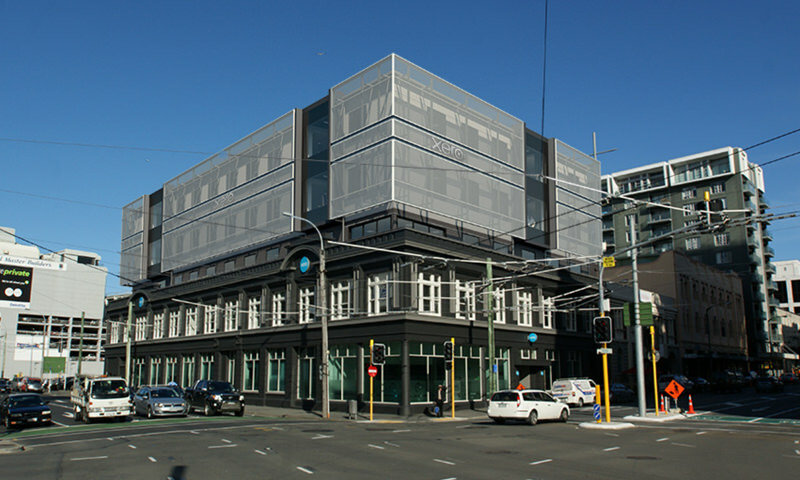 Currently under construction, the old Manthel Motors building is now getting redeveloped and set to be Wellington’s first fabric covered office block. 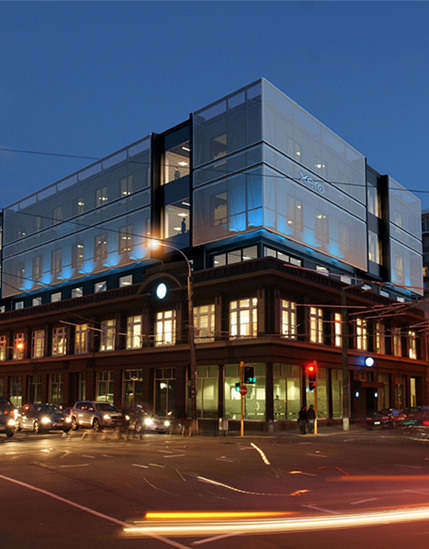 Located on the corner of Wakefield and Taranaki Street, the soon to be 5 storey block will be housed by software company, Xero. 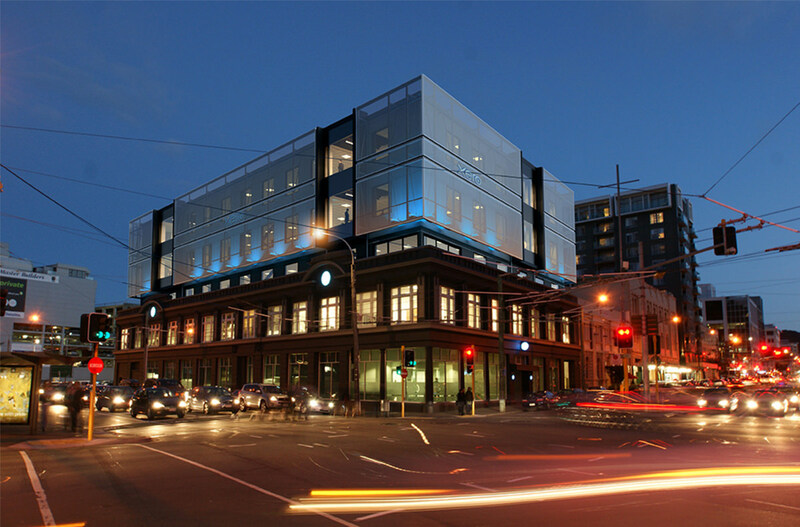 The Wellington Company has a large focus in the restoration of heritage-listed buildings. It was important to Ian Cassels to keep the two-storey Manthel Motors façade at the front of the building, with the focus being on the heritage part during the day, and the newly constructed three stories above at night. The Wellington Company purchased the property in 2013 for $7.25 million and is set to be completed late 2016/ early 2017.